Check out these trucking tips every new driver needs to know! All drivers must be cautious while driving, but a good professional trucker knows all the best practices and works to correct his/her mistakes. Take a look at some spring cleaning tips for your rig. 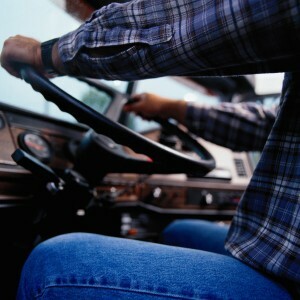 Truckers should always be aware of these essential safe driving tips.